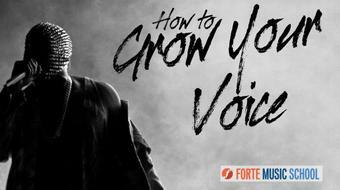 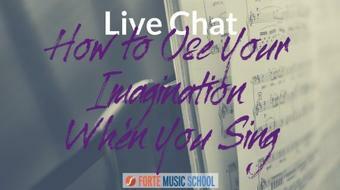 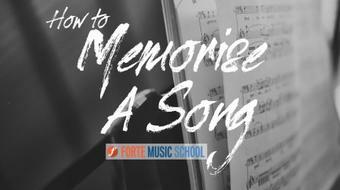 With this Guide, Song Covers will sound like they are yours. 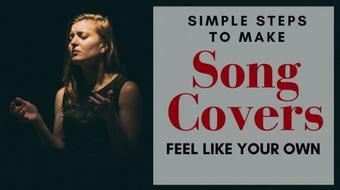 Simple steps to make covers your own. 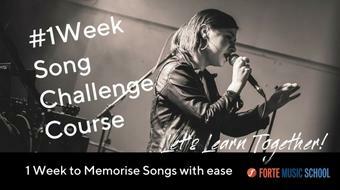 The 1 Week Song Challenge Course - Memorise songs easily in 5 days. 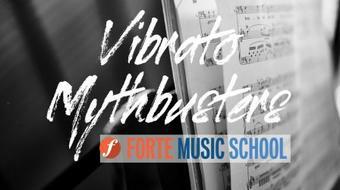 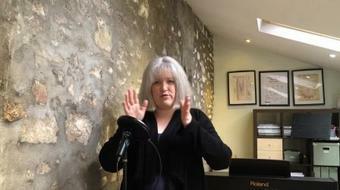 Vibrato Mythbusters: How to find Natural Vibrato in Your Singing Voice, and avoid Forced Vibrato. 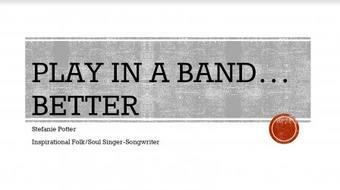 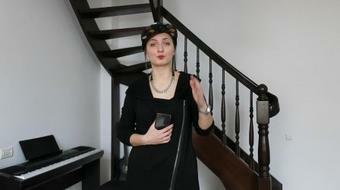 Lady Musicians: How to Manage Your Music Career When It's "That Time". 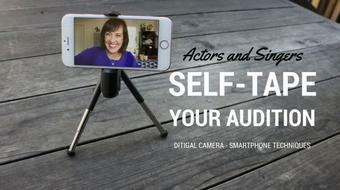 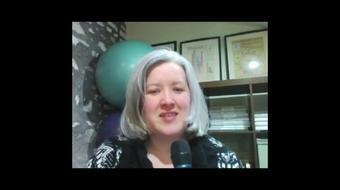 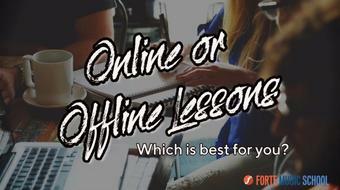 Online and Offline lessons: which one is best for you?